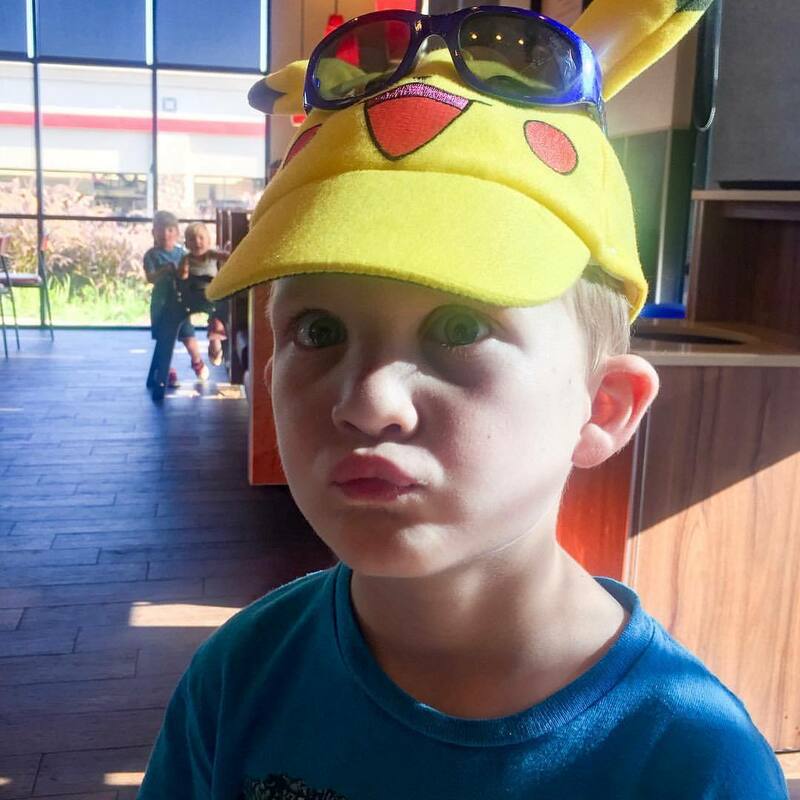 He wanted to know how his pikachu hat looked with sunglasses. I told him I’d take a picture so he could see. Somehow, duck lips happened.